The Drôn Yasht, referred to as the Bâj-dharnâ in India, is an important and widely performed ritual by the Zoroastrian priests. 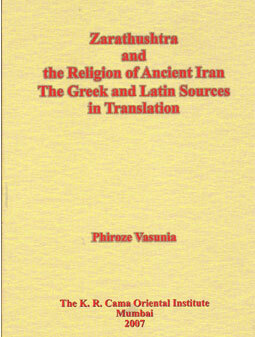 It is basically performed for consecration – an important theme in Zoroastrian theology. 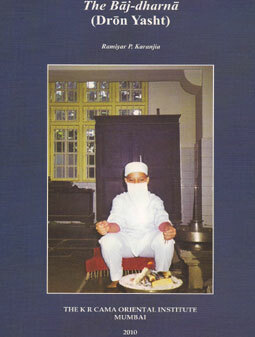 It touches various aspects of the religious life of a Zoroastrian, and more importantly, their religious institutions. 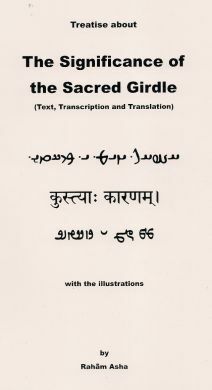 The performance of Bâj-dharnâ is an essential pre-requisite for the performance of other inner rituals as it bestows ritual power on the performer. It is essentially performed for the consecration of drôn and other edible ritual requisites, things and places connected with rituals, as also for commemorating and celebrating festivals and events. Whenever rituals are to be performed collectively, the Bâj-dharnâ invariably forms a part of the group. 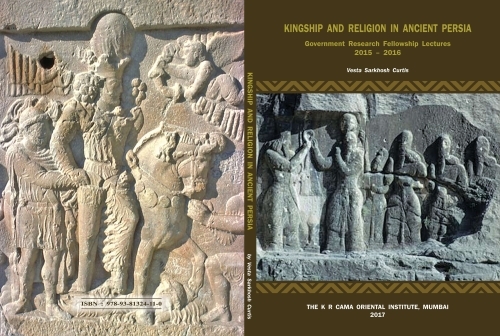 There has been no complete book on the ritual written in English so far. This is the first time that the ritual is presented in its entirety, including its history, implements, acts, text, translation, structure and semiotics. 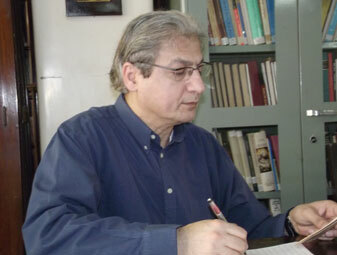 This work had been undertaken as part of the Wenner Gren Fellowship at the Uppsala University in 1999 and also as a part of the DFG Project at Heidelberg University during 2002-2003. This book is priced at US$60.00, inclusive of packing, handling, air mail postage and bank charges.